Lauren & Annael Tolila are two sisters, photographers and videographers specialized in editorial and commercial visual content. Together they are "Via Tolila". 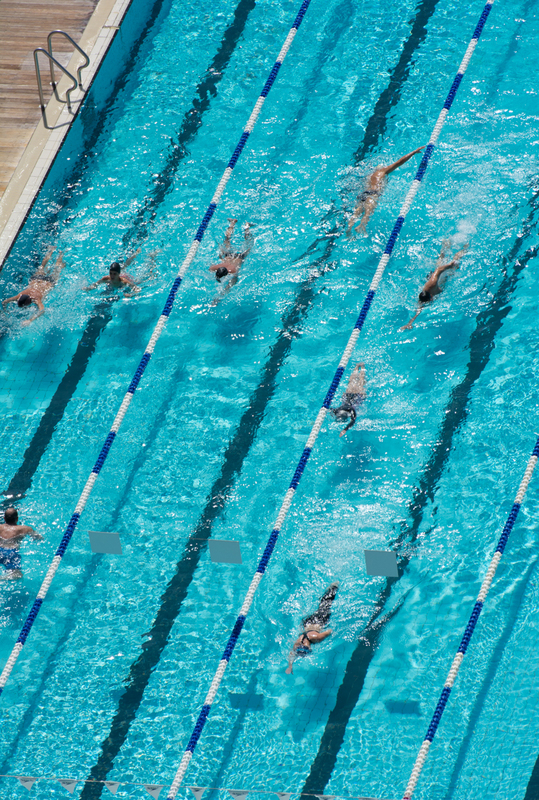 Originally from the French Riviera, they divide their time between Nice, France and Tel Aviv, Israel. Always curious and amazed by discovering new places to create unique visual narratives, Lauren & Annael love to travel the world. There is something so unique about Tel Aviv. The White City is just amazing to walk around to discover hidden gems and beautiful Bauhaus Architecture. 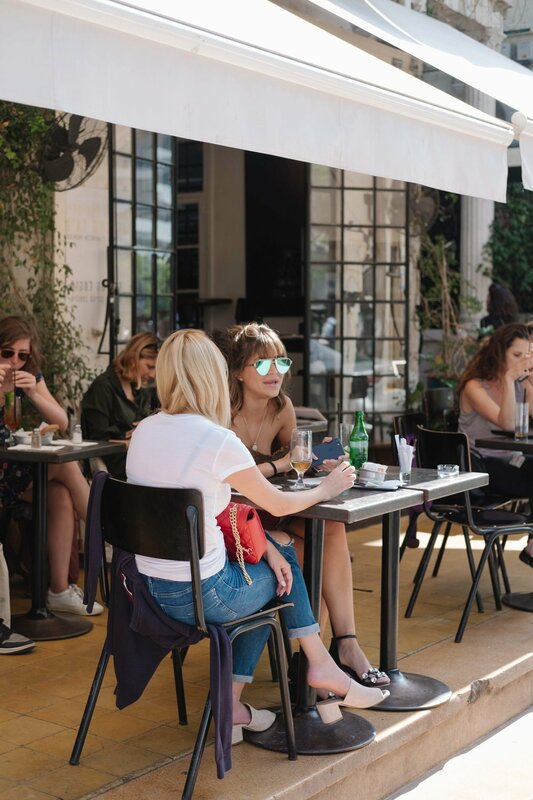 Being such a diverse city, Tel Aviv has a lot to offer to its travelers. It is a city where the different cultures and ideas collide creating a dynamic place with a particular lifestyle. 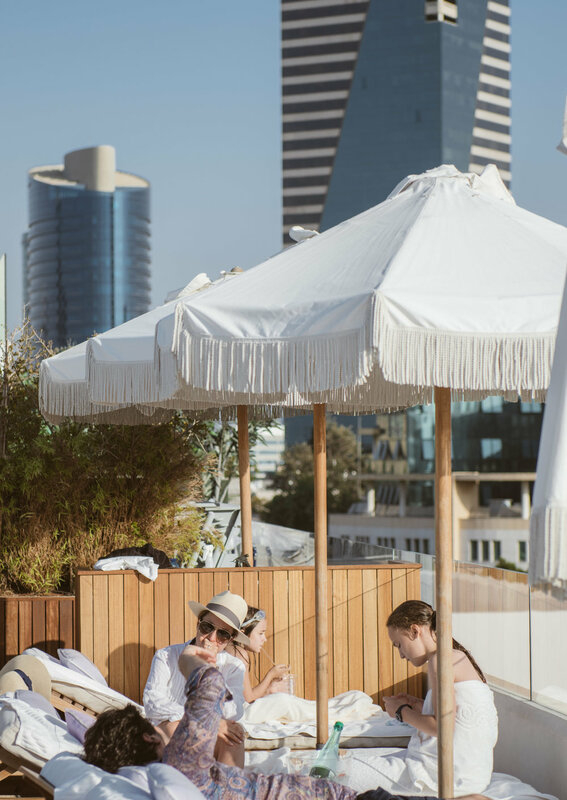 Tel Aviv's beaches and promenade are the perfect playground all year long for surfers, joggers & strollers. 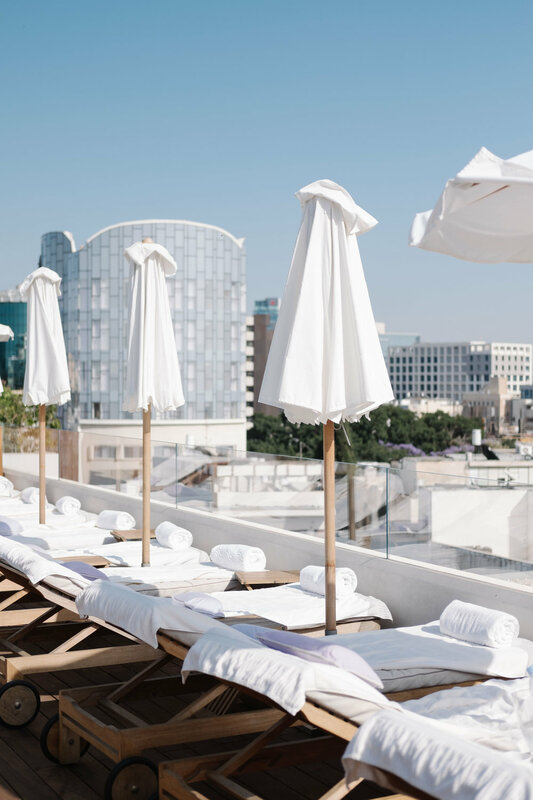 Tel Aviv is all about tanning, eating and partying.